Years back. Google I/O tickets were a first come, first served affair. The moment Google opened the virtual doors, people would flood in and gobble up all the tickets in mere moments. No one liked this approach, so Google eventually switched to a lottery system. That's still the way this year's I/O will run. If you want to attend, you'll have to toss your hat in the ring between February 21st and 27th. This is a lottery, so registering for I/O doesn't mean you'll get a ticket. That helps Google avoid a mad dash for tickets and ensure that at least some developers get to go. This is, after all, a developer conference. You will have to provide payment details at the time of registration—if you win a ticket, Google will charge you for it immediately. Google hasn't revealed the cost, but it's likely to be in the neighborhood of $1,150 like last year. Students and teachers can get steeply discounted tickets, though. 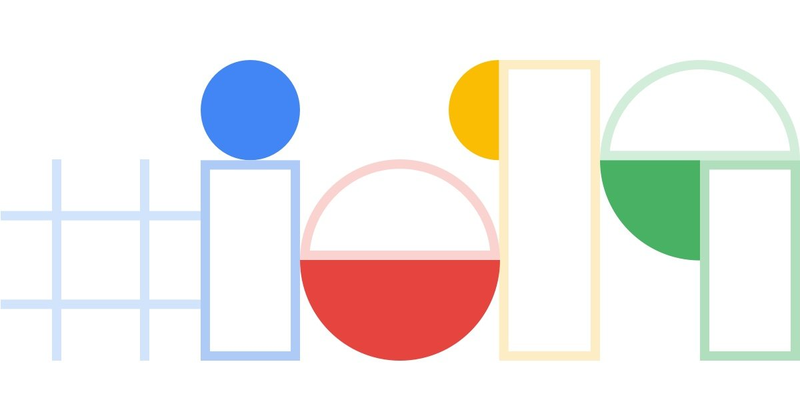 Google I/O 2019 runs from May 7th to 9th at Shoreline Amphitheatre, just across the street from the Googleplex.